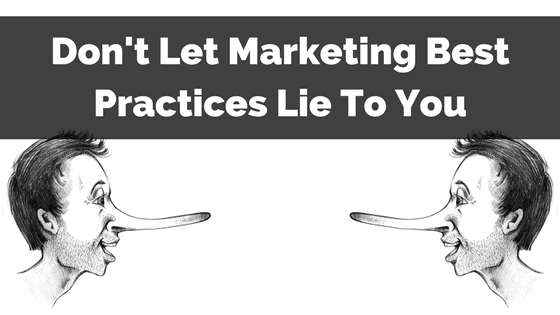 Marketing best practices are lying to you. Not all of them, mind you. But many. 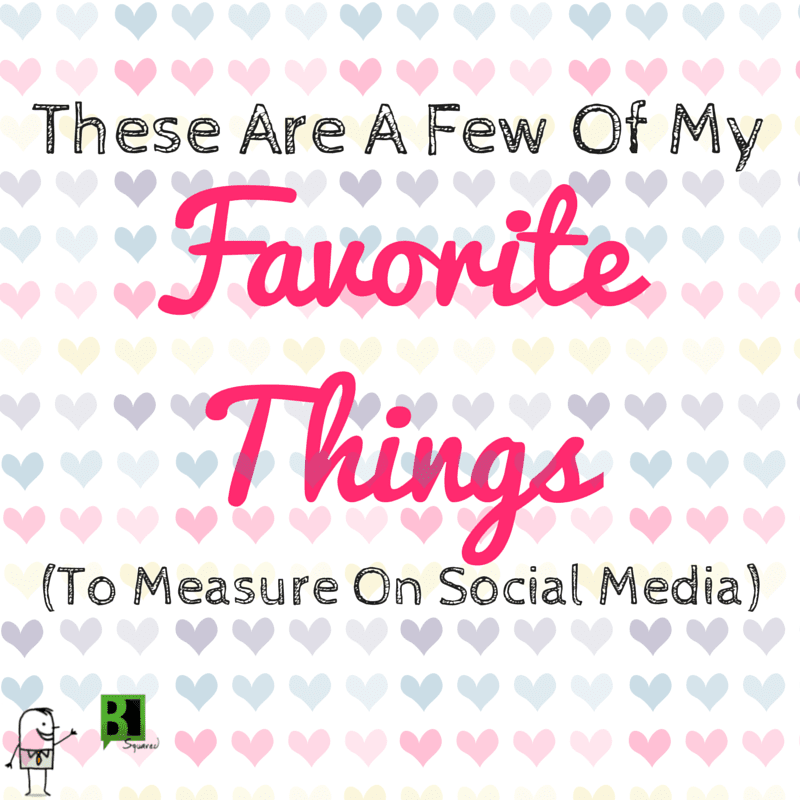 Specifically when it comes to metrics and content marketing. 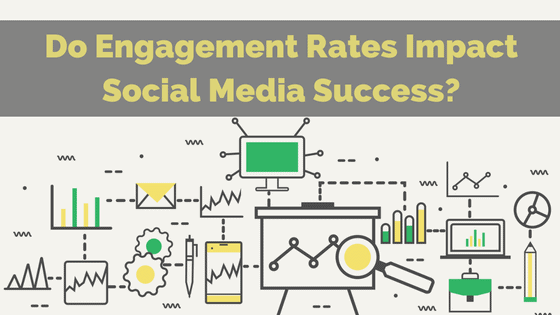 I’ve got some serious stats to show you why we’re wary of marketing best practices here at B Squared Media. 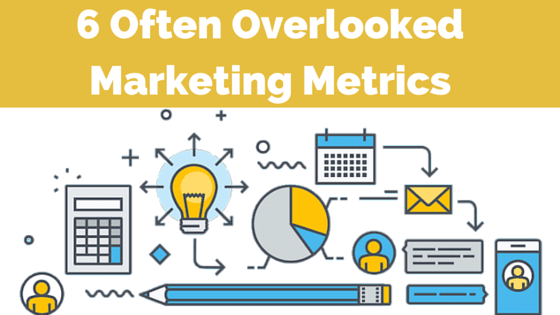 Do missed or overlooked marketing metrics keep you up at night? They should. 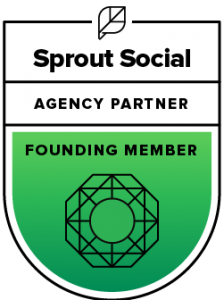 With so many marketers placing value on vanity metrics it’s a wonder any of us look past fan counts to measure how we’re really doing online. 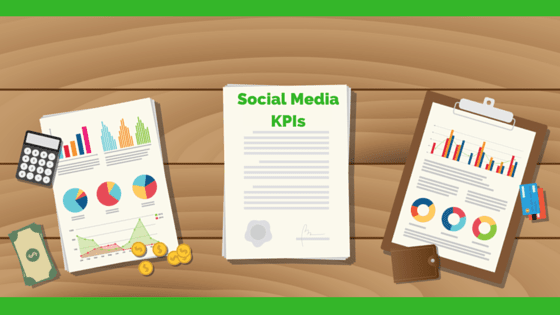 Today, I’ll peel back the curtain and show you a few overlooked marketing metrics that will help you stay steady, stay sane and help show success with your digital marketing efforts.